AmaZulu will go to battle against Kaizer Chiefs at Moses Mabhida Stadium on Saturday 11 August at 6pm as the PSL season reopens. 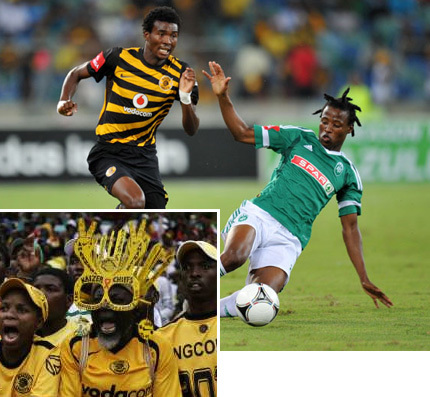 The club is looking to finish in the top eight this season as Usuthu celebrates its 80th anniversary. 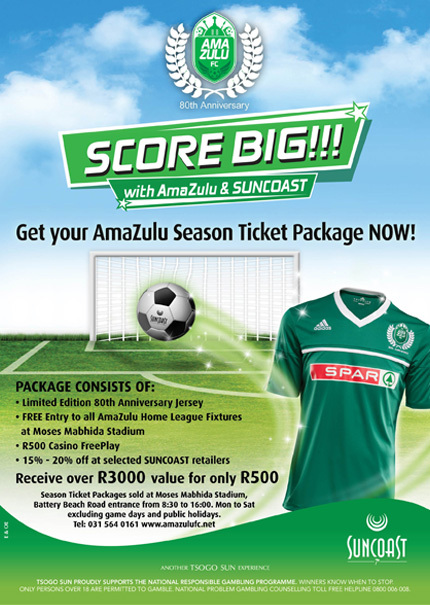 AmaZulu faced English Premier League giants Manchester United in a pre-season friendly, followed by Wits and then a clash against Australian outfit Perth Glory in Mbombela. The club also revealed it’s latest signing following the recruitment of Liberia international midfielder Dulee Johnson. The 27-year-old, who has spent his entire career in Europe, has signed a two-year deal with the Durban side. Johnson was one of three new players unveiled, along with striker Sifiso Vilakazi from Wits and Prince Hlela of Bloemfontein Celtic, who also penned two-year deals.